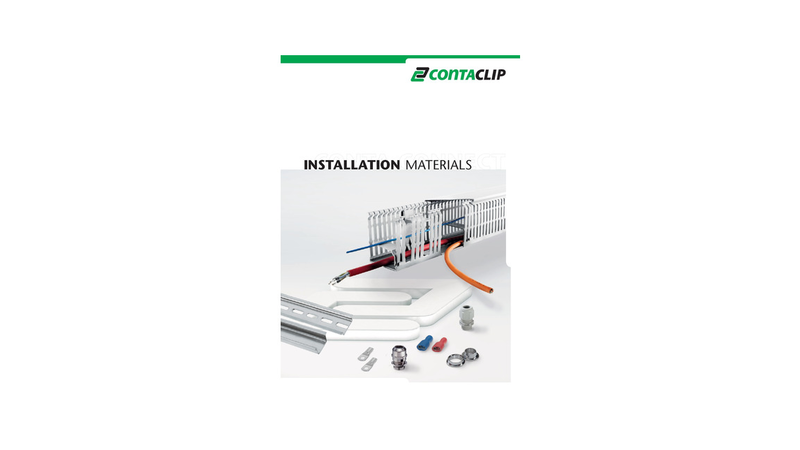 CONTA-CLIP offers a wide range of cabling ducts for a variety of different installation applications. The ducts have excellent dimensional stability. They also feature tight fitting covers which are easy to snap on and off. The pegs have pre-determined breakage points so that the cable ducts can easily be modified for your cabling. They are available in various sizes and in a halogen-free version.